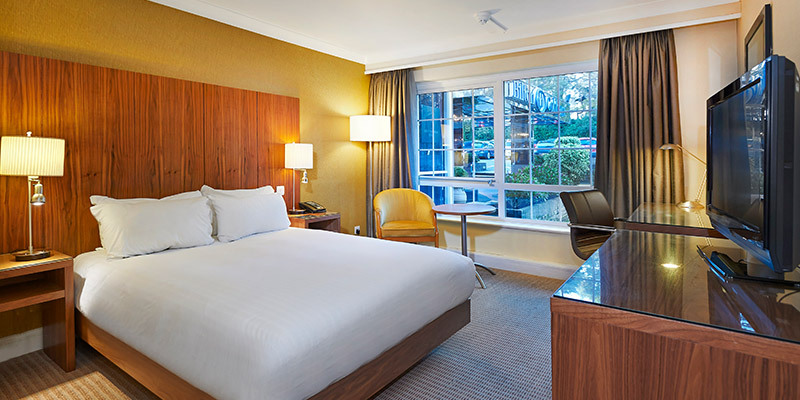 For a fantastic family-friendly hotel near Chessington World of Adventures, choose the Hilton Cobham. Less than 10 miles away from the park, the Hilton Cobham boasts fantastic leisure facilities and lawn games throughout the summer months. Unwind after a busy day at Chessington in the Escape Spa and treat yourself to a tasty dish in the Zuccotta Restaurant and Bar. Plus, guests benefit from a number of great dining options including 20% off dining for all Chessington guests! Guests may leave their luggage with reception while they visit the Park. There is a swimming pool at the Hilton Cobham hotel. Opening times are from 6am to 10pm and children must be supervised by an adult at all times. For kids, there are children's TV channels available in the room, as well as activity packs upon arrival. 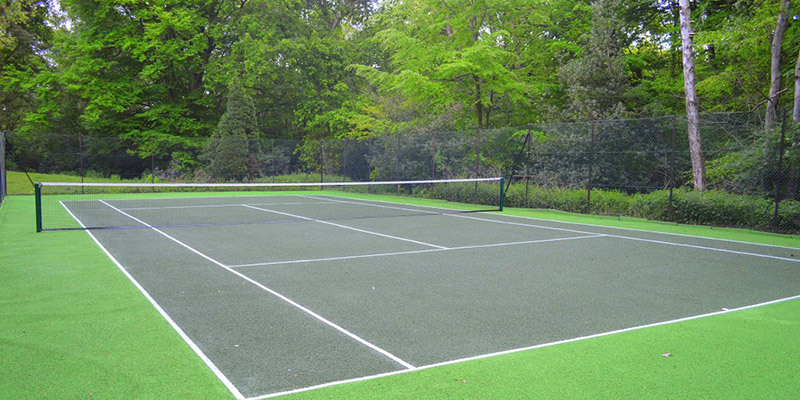 The hotel offers children's activity packs, Table Tennis and Lawn Tennis in the summer months. Free Wifi is available in public areas, and Wifi is also available in rooms for £14.95. There are 3 accessible rooms available at the hotel. 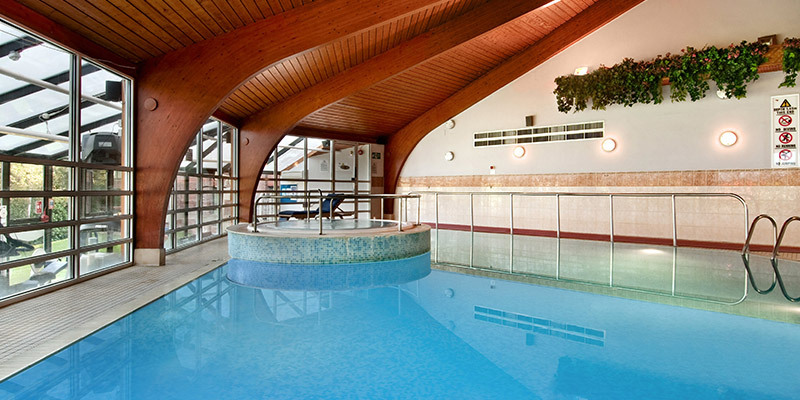 You can also call the hotel directly on 01932 864471. A Full English Breakfast is included with every package at the Hilton Cobham. Mediterranean Grill Restaurant provides an exotic dining experience after a busy day in the Park. Breakfast is served from 7am to 11am on weekends and from 6:30am to 10am on weekdays. Dinner is served from 6:30pm to 9:30pm. The hotel provides 24 hour room service with a £5 tray charge on all items. 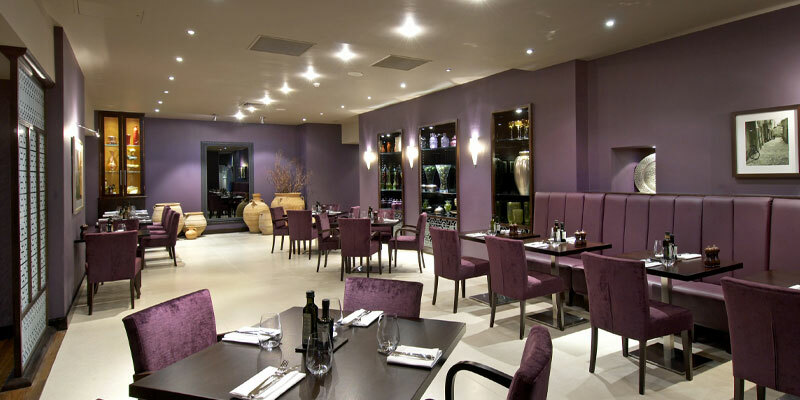 20% discount off the full a la carte menu in the Mediterranean Grill Restaurant. 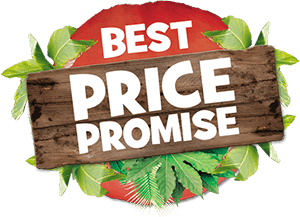 (20% voucher is not valid in conjunction of any other discounts including the restaurant dinner voucher sold at the Front Desk). Kids under 5 eat for free and kids under 10 have access to the kids £10 menu (no further discount applied to this menu). 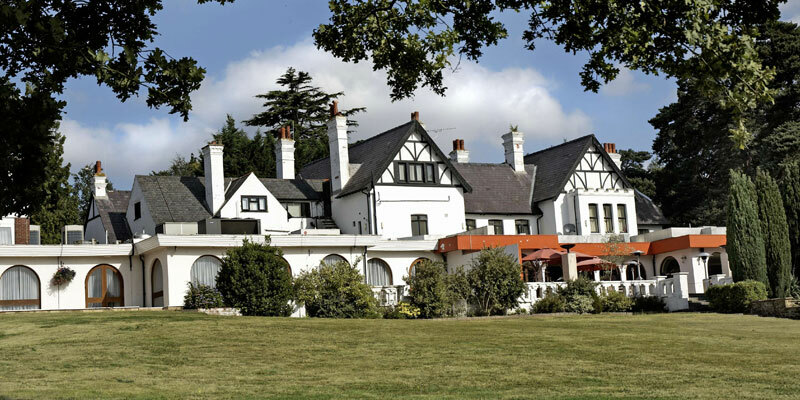 The hotel also offers a 2 course set menu for £19.95 per adult when purchased at reception. Triple rooms will be one double bed and either a sofa bed, or an extra bed. Family of 4 rooms consist of 1 double bed a sofa bed or 2 extra beds. From the M25: Exit at junction 10 and follow the A3 signposted towards Kingston. Leave the A3 at the first exit signposted Byfleet/Woking and turn left at the traffic lights. At the next set of traffic lights turn left and follow the road. The hotel is situated 7.5 miles away from Chessington World of Adventures, and is 2 miles away from Weybridge train station.